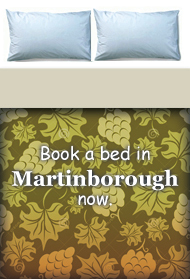 Jazz in Martinborough is a fantastic festival held over 4 days in early spring with top local and national jazz performances at various Martinborough bars, cafés and restaurants. 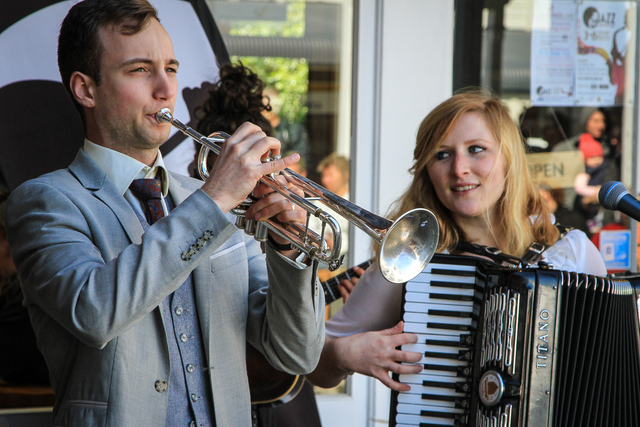 The festival brings a range of Jazz styles to Martinborough from sultry New Orleans blues to original modern jazz and everything in between. Throughout the festival weekend you’ll see the return of old favourites as well as the introduction of new faces and sounds in over 25 gigs at at a variety of venues, all free of charge. Keep an eye out for the 2019 festival programme.